NHS Employers have issued a new factsheet for employers and workers to help them understand their rights when entering into a settlement agreement. It includes key information around the use of confidentiality clauses and reassures employers and workers who may wish to speak up to ensure high quality safe care is maintained. 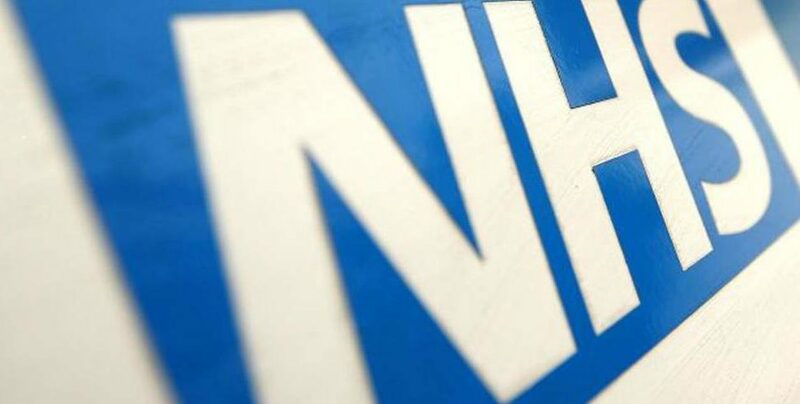 It provides advice on the use of confidentiality clauses and advice to workers who wish to “blow the whistle.” The guidance was developed by NHS Employers in discussion with law firms. In addition NHS Employers has issued updated guidance on the use of settlement agreements. This confirms when a settlement agreement can be used, an example of the type of confidentiality clause that could be inserted into the agreement plus the statutory and regulatory requirements. The guidance also reminds employers of the need to obtain HM Treasury approval for any special severance payments. You can find more details on the guide and factsheet.